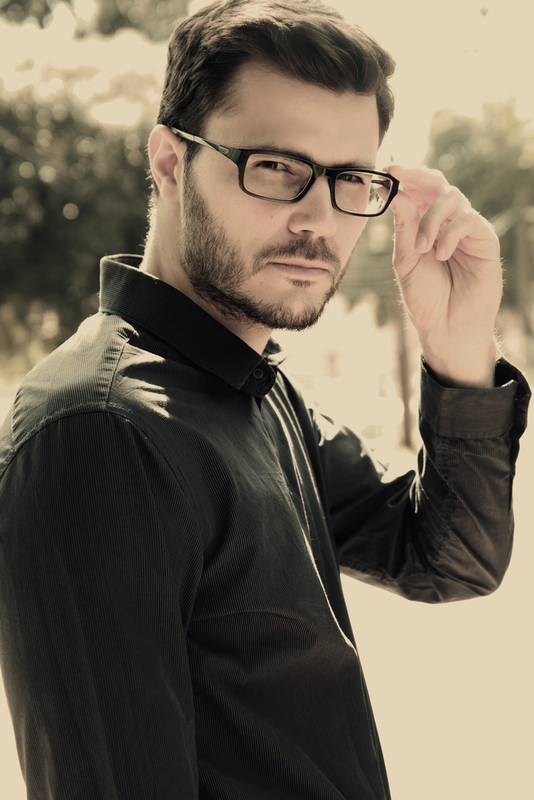 Who said that eyewear couldn’t be a fashion statement? At your local Costco Wholesale, it can be! Complete with hundreds of designer frames as well as four advanced lenses, their optical department will help you find the perfect blend of function and style. When it comes to eyewear, you want a solution that not only optimizes your vision but also makes you look and feel great. Fortunately, Costco Optical fits both characteristics. There, you’ll find an impressive selection of brand-name frames and on-trend sunglasses designed with your unique style in mind. They also offer four varieties of lenses – HD progressive, polarized, Transitions® photochromic, and computer – as well as eye care products so you can achieve optimal eye health. Visit Your Local Costco Optical Today! Can’t wait to get your hands on some stylish, yet functional frames? Stop by your nearest Costco Optical today! For even more cutting-edge products from their furniture, electronics, and personal care departments, check out their website.